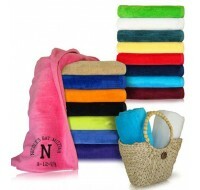 A personalized towel, blanket or mat can make an awesome Bar or Bat Mitzvah favor! Both versatile and durable, these favors will be a huge hit with your guests. 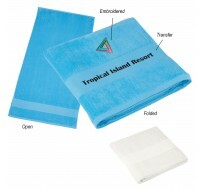 This generously sized, thirsty beach towel dries you off in a big way and makes for a comfortable..
Great favor that will be used for any outdoor water activity or at the beach! Lightweight fabric ..